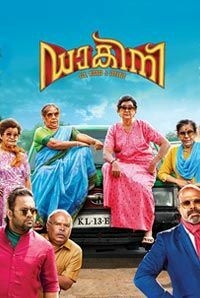 A winner of the Kerala State Film Award for Best Editing, the prodigiously talented Appu N. Bhattathiri started out in Malayalam cinema as an assistant director with the crime drama Second Show (2012). Since his independent editorial debut in the acclaimed 2014 movie Oraalppokkam, Appu has been associated with around a dozen films, notable among which are the comedy Kunjiramayanam (2015), the award-winning indie drama Ozhivudivasathe Kali (2017) and Ottamuri Velicham (2017); the last of which won him the Kerala State Film Award for Best Editing that year. 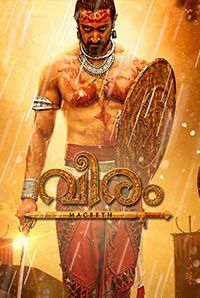 Other significant editorial credits in recent time include the epic historical drama Veeram (2017), Theevandi (2018) and Dakini (2018).